It’s an exciting, thrilling and theatrical event where players work together to find a hidden treasure at the Azaiba Beach using written directions and following a trail of clues. Each team consists of 3:6 players. Their missions are to solve the riddles to find the clues, search for hidden treasures, complete certain challenges and answer the given questions. At the beginning of the game, each team is handed a map containing the set of clues. The first clue will lead to the second and so on. The Game is divided into a lot of mental activities. Each team must complete the activities to able to win at the end. 1. All teams must have at least 3 members and no more than 6 members. 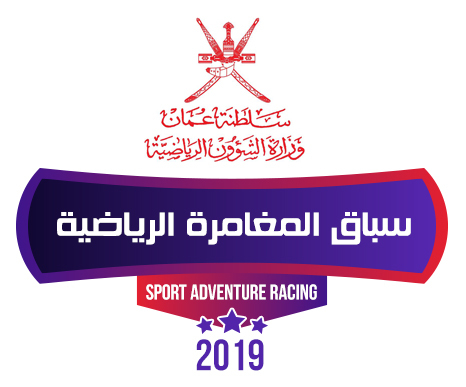 3.The participants should gather at 4:30pm, the team will be responsible about any delay or may be excluded from the adventure.